Most guests spend approximately 4-8 hours at the park. Ocala's Wild Waters water park offers Florida visitors the perfect way to beat the heat while vacationing in The Sunshine State. 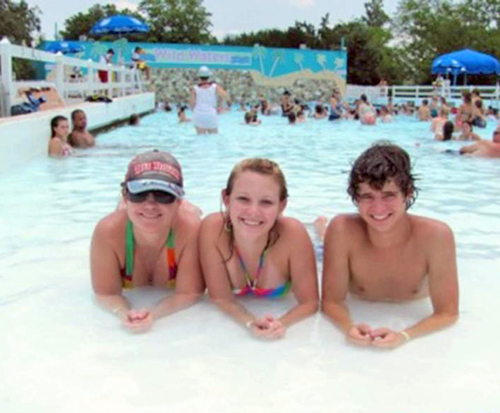 The park's many thrill rides, including Bunyan's Bend, Osceola's Revenge and Hurricane are sure to keep the thrill-seekers content; while the 450,000 gallon wave pool can offer great relaxation for everyone else. 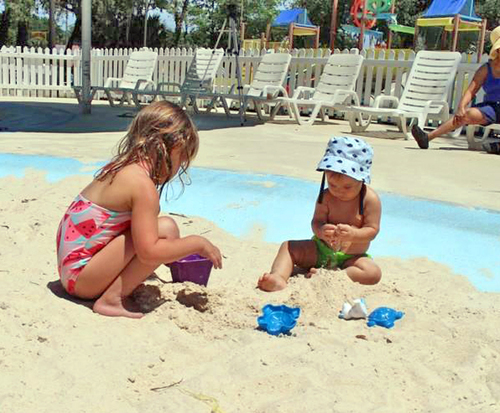 And for the youngsters, there is a variety of activities including the Mini Monster water slide and Cool Kids Cove to ensure that every age is kept busy. 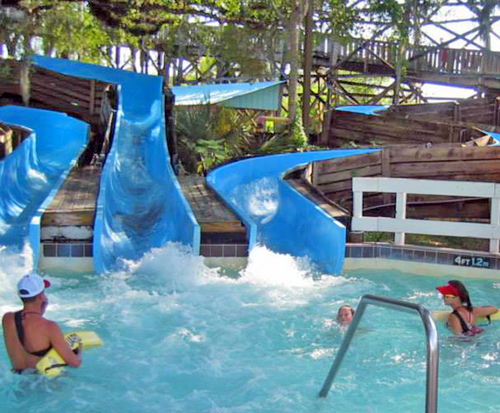 With near constant sunshine, it's always a good time to visit Wild Waters water park while in Florida. With the Wild Waters / Silver Springs Combo Pass you'll uncover all of the splashing good times of Wild Waters while being able to explore Silver Springs as well! Silver Springs offers a zoological, theme park experience with thrill rides, animal exhibits and much more.